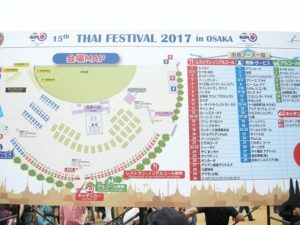 Last sunday, I joined Thailand festival in Osaka castle park. 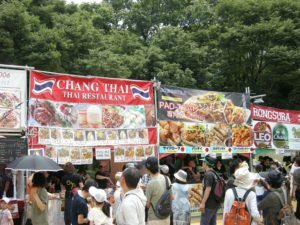 But I have never been to Thailand. Some day I wana go there! 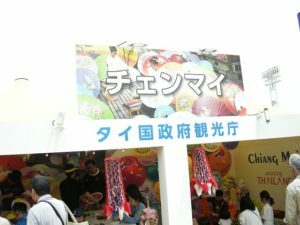 Many of people Joined this festival. 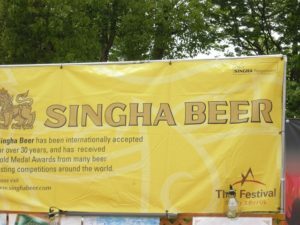 Of course I enjoyed SINGHA BEER! !